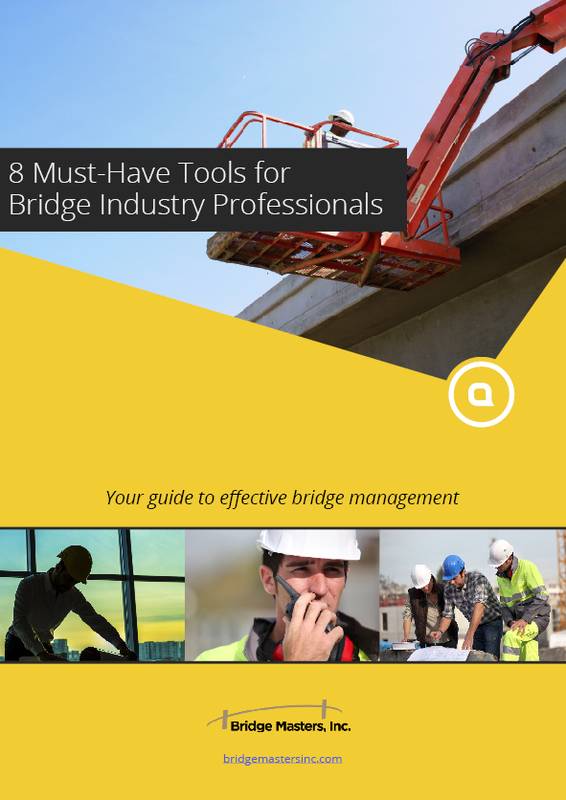 Let’s take a look at newsworthy bridges that recently made headlines. 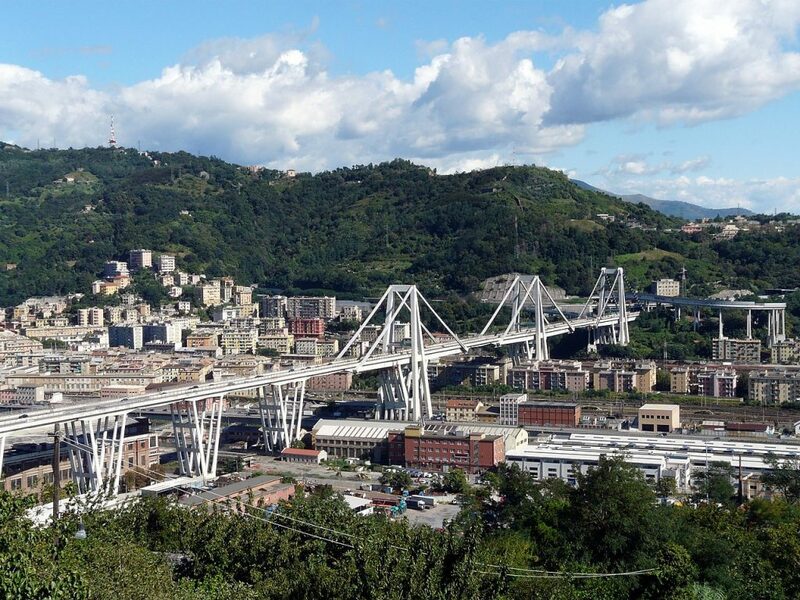 One of the top stories in the news last summer was the Morandi Bridge collapse in Genoa, Italy. More than 40 people were killed in the tragedy. The Morandi Bridge before its collapse. Out of that dark chapter in the city’s history comes a ray of light. Local authorities have chosen Renzo Piano, a native son of Genoa and world-class architect, to design a replacement structure that honors the original and the people who were lost. The bridge is a major connector between the western and eastern parts of the city. It’s also a critical part of a popular route to southern France. The new structure will cost approximately $240 million. 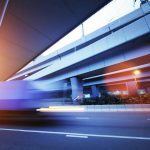 It’s a joint venture involving three Italian companies, excluding the operator of the failed Morandi Bridge. The design of the new viaduct is reminiscent of a boat. 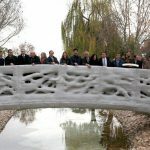 It will be as slender and elegant as the original bridge, which was designed by Riccardo Morandi, who was known for the sleekness and elegance of his structures. The new bridge will be more than one half mile long. To honor the victims of the collapse, it will be lit by 43 lamps casting light in the shape of ship sails, one for each person lost in the tragedy. Unlike the Morandi Bridge, which was constructed of concrete, the new one will be built of steel. 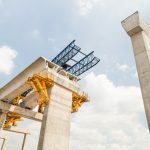 The replacement structure is expected to be built quickly and could be completed by the end of 2019. 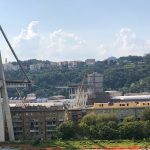 Because investigations related to the cause of the Morandi Bridge failure are still underway, the new bridge may need to be developed around remnants of the old one. Kurt Cobain performed in a club below it. It’s called the “road of kings” because it has four open lanes that let drivers pass quickly over the pedestrians below. According to some residents, it casts romantic moody shadows on the Seattle waterfront. Its presence has influenced the bohemian culture of the nearby Pike Place Market. Now, it’s at the end of its life. The Alaskan Way Bridge has dominated the Seattle waterfront. The bridge, which is the last surviving part of Seattle’s elevated downtown highway system, will be demolished this year. It has been a part of everyday life in the city since 1953. It’s being torn down for many reasons, including safety concerns uncovered after a 2001 earthquake and quality-of-life issues, like traffic and noise. It took planners years to figure out what to do with the massive utilitarian structure and the land and buildings around it. 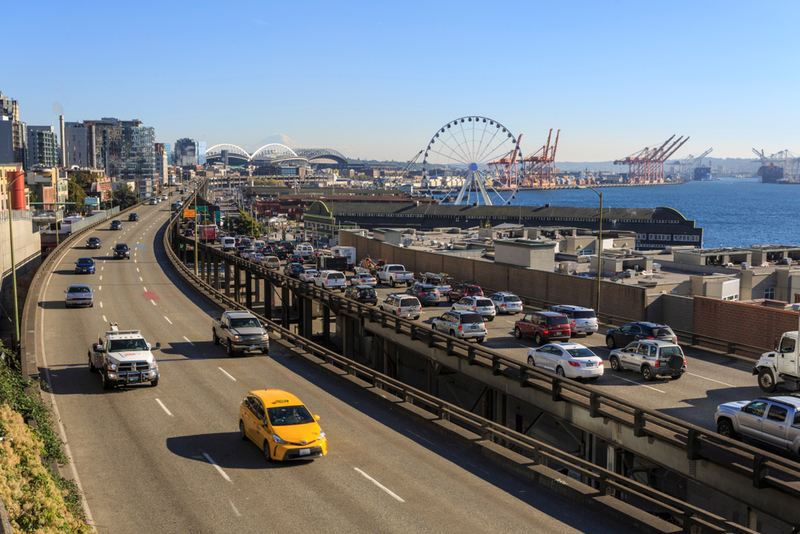 Once the Alaskan Way is gone, it will open up new views of the Puget Sound and substitute traffic noise with relative quiet. It will be one of the biggest recent changes in a fast-growing city, a recognition that Seattle’s old industrial waterfront is no longer. Gritty worksites have been replaced by residential towers and tourists. The land under the bridge will be transformed into a 20-acre park running along the waterfront. 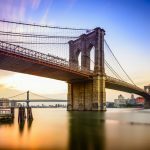 Current plans have it incorporating elements from other popular waterfront parks, including the High Line in New York, Millennium Park in Chicago, and the Harbor Promenade in Oslo. 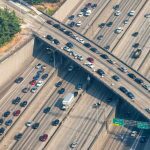 Traffic will be served by a tunnel under downtown, which is part of a broader $3.3-billion transportation project. The project is an engineering marvel, including bridges, artificial islands, and a four-mile-long tunnel. It was beset by construction issues, running billions of dollars over budget and two years behind schedule. The 14-mile-long main bridge cost $7 billion. 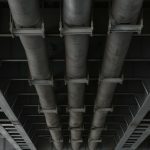 An additional $13.7 billion was spent on tunnels, artificial islands, connectors, and other facilities. At least 10 workers were killed during construction, which took almost a decade. Check out amazing pictures of the Chinese sea bridge. It was build of more than 400,000 tons of steel. It can be raised and lowered to let ships pass below. A section near Hong Kong airport was built close to the water to meet strict height limits. Because vehicles are driven on the right side of the road in China and the left in Hong Kong and Macau, the bridge has a unique feature that allows drivers to switch sides. The bridge will significantly cut driving time among the three cities, which will help encourage economic activity and tourism. Private automobiles will have limited access to the bridge if they have required permits. Most people will cross on shuttle buses. Approximately 125,000 people are expected to use it daily by the year 2030. The city of Shenzhen, just north of Hong Kong, is building a similar bridge across the Pearl River. It’s expected to be completed in 2023. On January 12, one of the last sections of the Tappan Zee Bridge, a 672-foot-long span near Westchester County in New York was demolished using explosives. Watch a video of the demolition here. The new Mario M. Cuomo Bridge under construction next to the old Tappan Zee Bridge. The original plan was to take apart the old bridge piece by piece without using explosives because they could have a negative impact on fish and wildlife in and near the Hudson River. However, a few months ago, workers dismantling the bridge found that it was unstable and could collapse. After studying the situation, it was determined that lowering the bridge in its current state was the safest way to dismantle it. 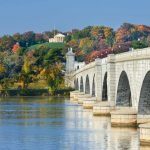 Plans are in place to ensure all components of the old bridge will be removed from the river as quickly as possible to limit environmental impact. 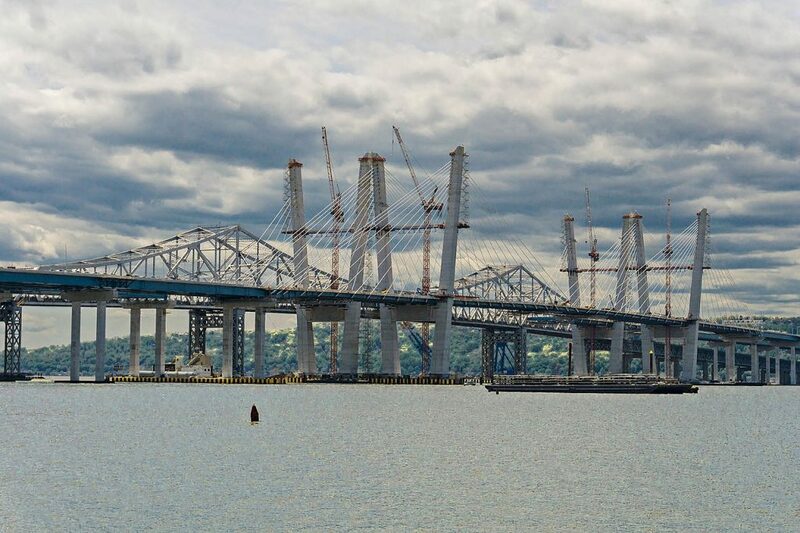 The old Tappan Zee is being replaced by the new Mario M. Cuomo Bridge, which cost approximately $4 billion to build. In the end, it took less than half a minute for a 6,500-ton section of the bridge to come down. A small section near Rockland County is now all that’s left. It will continue to be taken apart piece by piece over the next several months. Once it’s gone, the massive Tappan Zee will only be a memory.